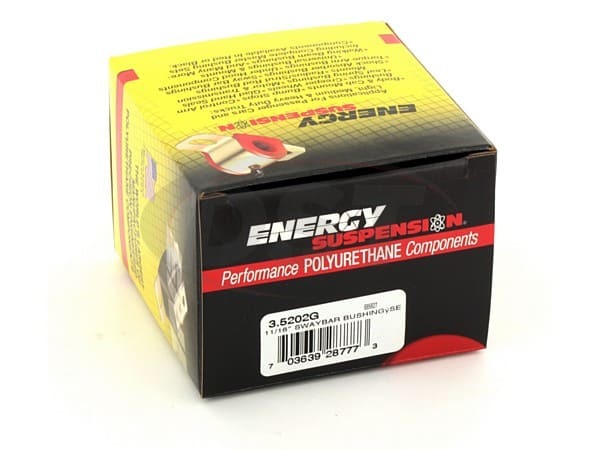 Currently still working on the car , everything I have ordered from you guys has been good.\nThe service has been exceptional, very pleased. 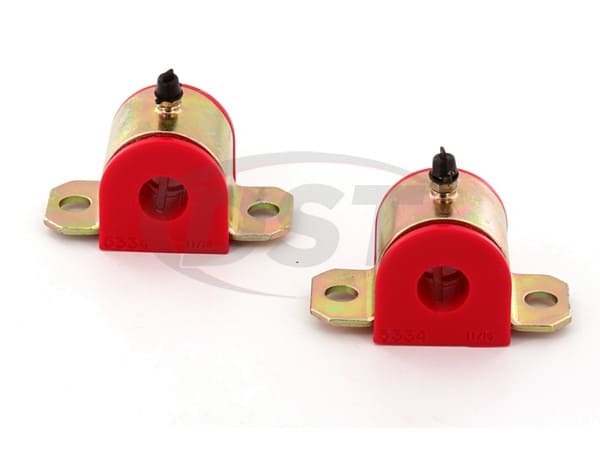 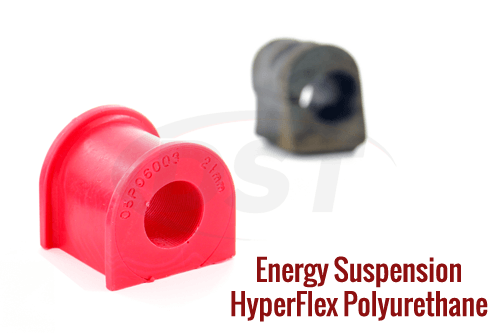 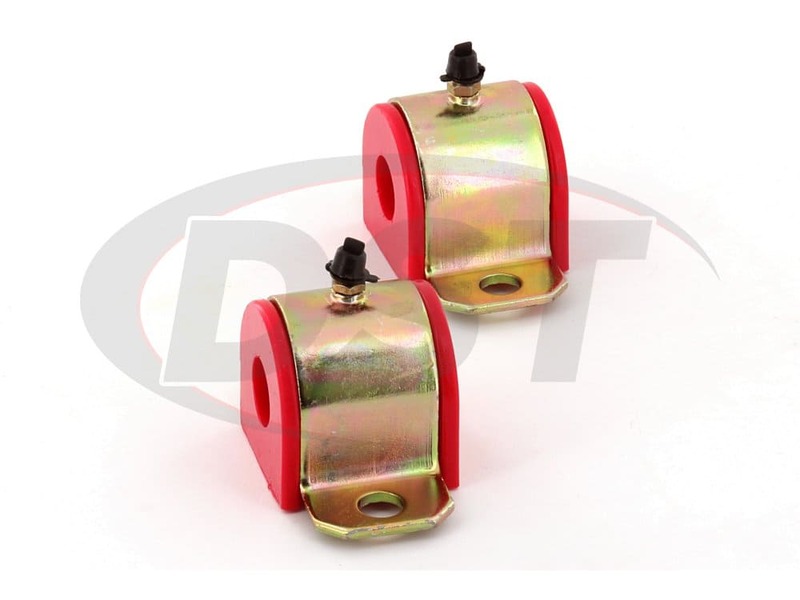 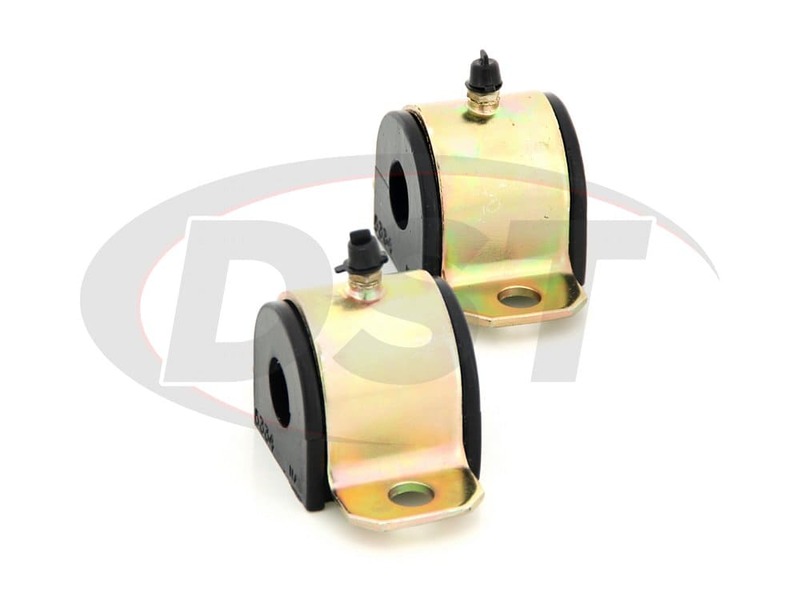 starstarstarstarstar" Well made, good looks "
These front sway bar bushings are well made, look great, and easy to install. 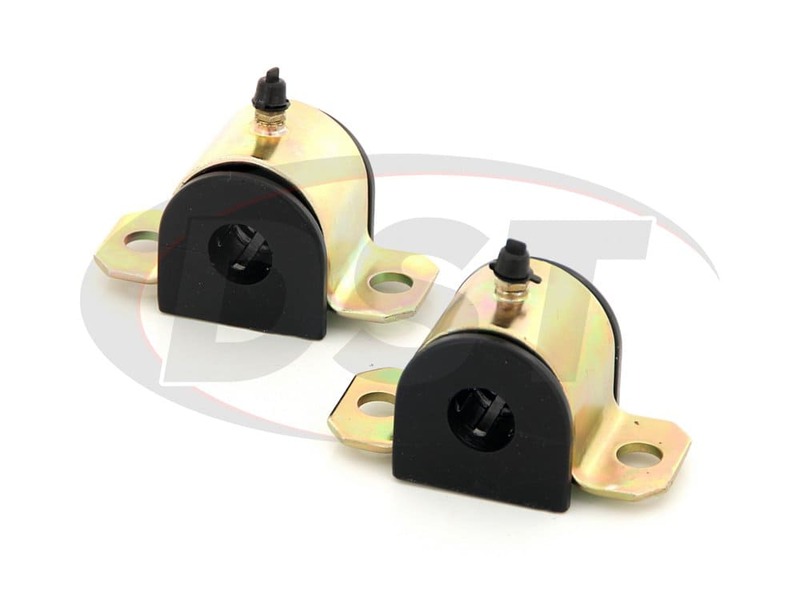 How do you install part number 3.5202? 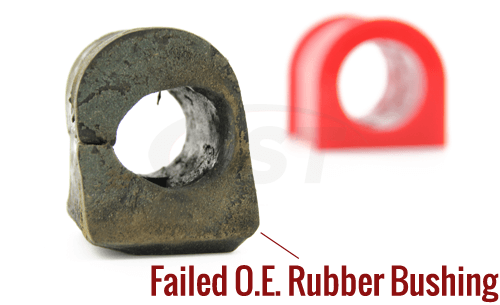 The oem rubber bushings have a cut in them so they slide over bar. Part number 3.5202 has a slit in the bushings as well so the bushing will slip right over the bar.